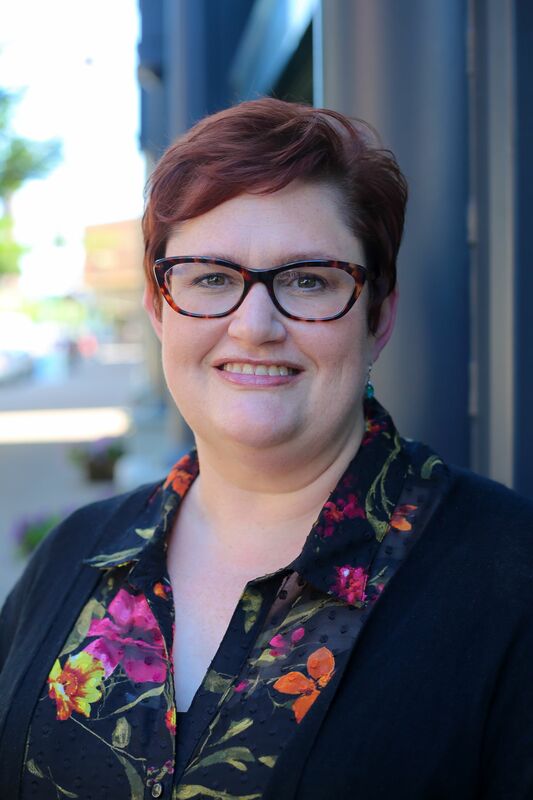 Kelli Cavo joined the Via Evaluation team in 2018. With her background experience — which includes strategic planning, relationship building, database management, grant writing, compliance, sponsorship solicitation, fundraising, public speaking, and special events — she was a perfect fit for Via. Her role as office manager includes keeping the office and its operations running smoothly, as well as supporting all the administrative functions that come along with that task including HR, accounting, IT, business administration (e.g., insurance, etc.) and marketing. Kelli volunteers her time with various community organizations including Unique Sisters, a mentorship program for girls; and Ten Thousand Villages. She also volunteers with the West Seneca District Council. Kelli looked at the values of Via Evaluation and saw words like help, foster, understanding, useful, support and communities — all things that are important to clients, but also important to her. She is excited to be a part of the Via team and to work with clients who want quite simply to help people and to change our world for the better.